Announcement We offer genuine antique and vintage area rugs. High quality, hand-knotted area rugs made of 100% natural wool. 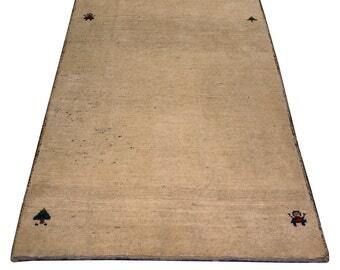 We offer genuine antique and vintage area rugs. 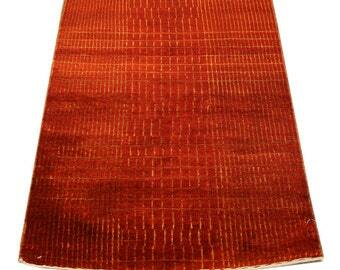 High quality, hand-knotted area rugs made of 100% natural wool. LOVE. great customer service. responded very quickly. I was really impressed with the customer service at Main Street Rugs: they are responsive, considerate, and understanding. Wishing all a Happy Nowruz & First Day of Spring! Our big year end sale is underway! Shop now through December 31st for special sale prices on all in-stock inventory — get this hand-knotted, 100% wool transitional hall runner for only $585 with FREE shipping! This vintage, hand-knotted Pakistani Bukhara area rug is on sale now for only $299! This rug has a new binding on all sides and is ready to make your home or design project look fantastic! 8290 Main Street, Historic Ellicott City, Maryland 21043 - stop in and see us! Press Feature: Country Living Magazine June 2015! Main Street Oriental Rugs opened its doors in Historic Ellicott City, Maryland nearly 20 years ago. Owner, Mojan Bagha, a fair-trade importer and antique rug appraiser has committed 30 years of his life to providing a grand selection of opulent, authentic, hand-crafted area rugs that add just the right touch to your home decor or design project. Mr. Bagha has over 30 years experience in the home decor and oriental rug industry. He goes above and beyond to provide high quality and unique pieces to his customers. If you have a question, she's got the answer! Any time you contact Main Street Oriental Rugs through our wonderful Etsy shop, you'll be put in touch with our always helpful and accomodating web sales manager, Leslie =) Ask away! He's the man who gets all of your rug orders securely packed up and ready to be shipped with lightening speed! Opt out of receiving this type of communication by sending us a message letting us know that you do not wish to be included. To alert you of sales and/or events Opt out of receiving this type of communication by sending us a message letting us know that you do not wish to be included. If you're shopping on a budget, we offer payment plans on select area rugs, contact us for more information. Can I request more images of an item in your shop? Yes! Just contact us and we'll get more images to you within 48 hours. No, rug pads are non-refundable; each rug pad is cut to order.